I talked about this back when Eagle Flight (a VR game from Ubisoft) got announced but I'm really excited to see so many big publishers jump on the VR bandwagon before any of the systems have even been released. It gives me hope that this new technology won't simply be a gimmick. 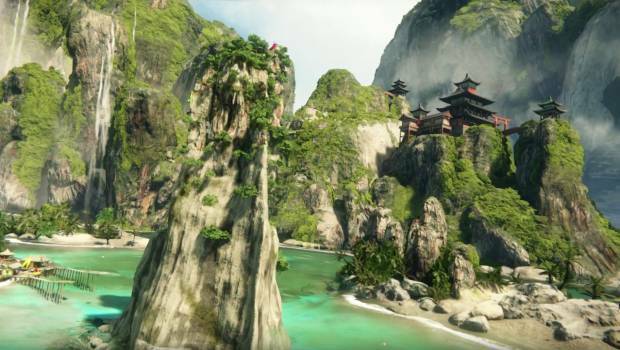 While on the topic of big developers creating VR games we now have The Climb, a visually beautiful game from Crytek that is all about putting you in to the eyes (and hands) of a rock climber who is overly lax with personal safety. I'll embed the trailer below so you can see for yourself. 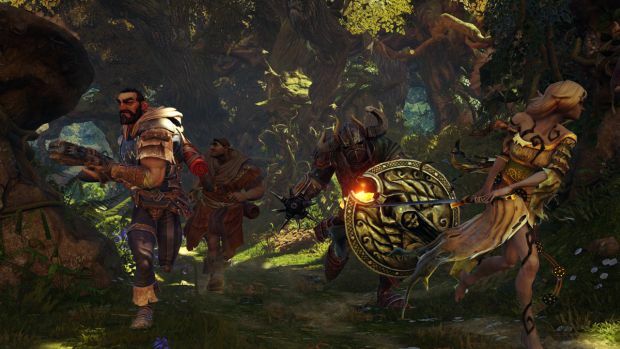 Fable Legends is an upcoming free to play coop-focused ARPG where four players play the role of the heros while the villain (read dungeon master) sets up encounters and controls how the story progresses, a pretty neat concept if you ask me. 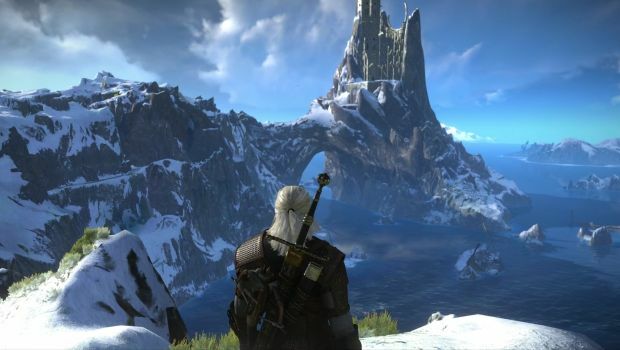 The initial idea was to release the open beta during this year's holiday season but according to Lionhead Studios the scope of the game increased so much they simply had to delay it until Spring 2016. If you wish to try the game sooner you can sign up for the closed beta which is going to be sending out new invites soon, details are below. Mind you, EA is not actually making the game, they are publishing it but even still, its not common to see them work with smaller titles so they must really have a lot of faith in Unravel. 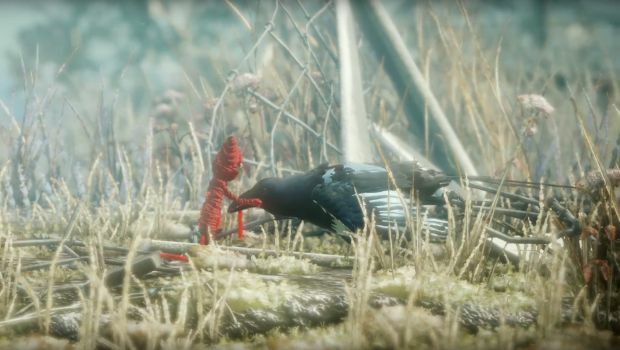 Its easy to see why, just look at the Unravel's E3 presentation, the developer was overwhelmed with nervousness but to his credit the Unravel demonstration is one of the few game reveals from E3 that have stuck in my mind. And now we finally have both a release date announced as well as a new trailer. 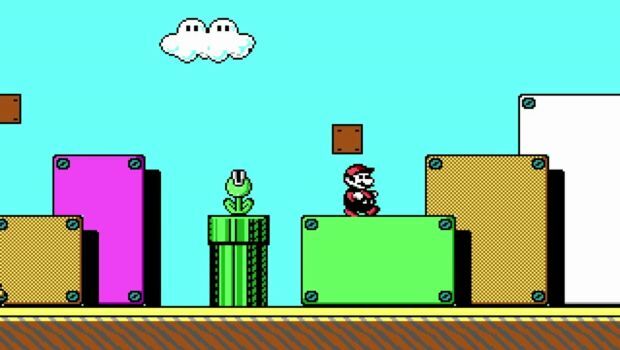 John Romero released a video today showcasing ID Software's pitch for a PC version of Super Mario Bros 3 (the video is embedded below). As you might know that didn't go over well with Nintendo but all of the hard work on the PC demo wasn't scrapped, the lessons learned there went in to the creation of the very first Commander Keen, a game series very dear to me. Can you actually believe its been exactly 25 years since Commander Keen first released? I was only born shortly after that and somehow I still feel old because that series is one of my earliest memories on the PC. 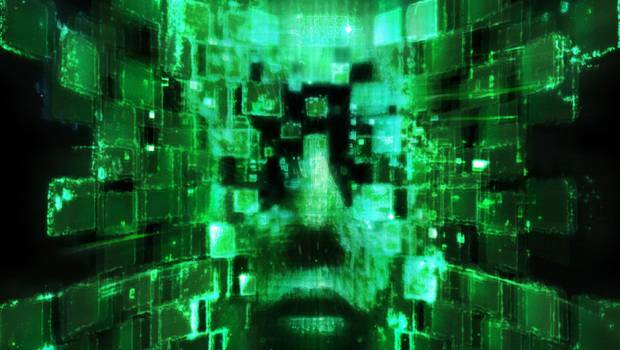 There was a brief "announcement" that hinted at System Shock 3 being a thing but with literally no information being given out many started to speculate on what kind of a game this would be exactly, would it be a true successor to System Shock 2 or would it go in a different direction, kind of what Bioshock did. And now, finally, we have even the barest glimpse of what the game is going to be about after Otherside Entertainment released a short teaser as well as a press release you can find below. I've talked about the upcoming 2.4 patch for Diablo 3 when it was first entering its test phase and now over a month later they're finally sharing more information about it. 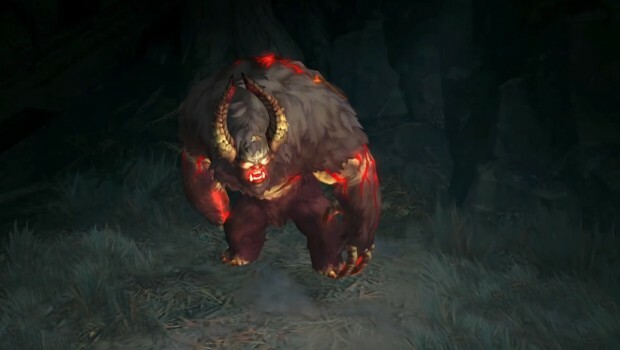 In a recent post over on the Diablo 3 blog Blizzard spoke about what exactly we'll be able to find in Greyhollow island, the brand new map coming with patch 2.4, as well as their inspirations and goals while creating it. If you're interested in a brief overview of the new zone as well as the trailer you will find them below.